Thank you for visiting my website! If you've been looking for the perfect opportunity to buy or sell, now is the time! As you'll see by browsing around my website, I also offer a lot of great information like thousands of homes for sale, information about local schools, community, also buying and selling of Franklin county real estate. I'm a native of Washington, Mo. and have been selling real estate for over 10 years. I'd be happy to help you find the home of your dreams! Every home has a feeling all its own. So when it comes to buying or selling, put your home in the hands of a professional. Your friendship and goodwill are at the heart of my business. Are you ready to buy or sell a home? 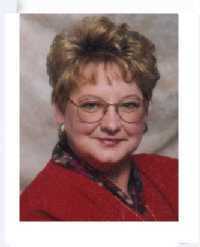 Call Jeanne today for knowledgable and professional service.